Shores of Panama FDIC Units Sold and Available to Purchase! On April 27, 2012 the Shores of Panama FDIC units, commercial holdings and Shores of Panama Club were sold to an investor. They are being sold in three 104 unit blocks and will soon be released for public sale. 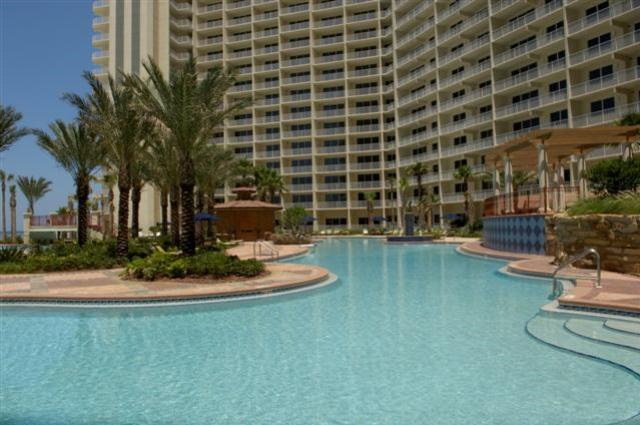 Shores of Panama has been a very popular condo on the East End of Panama City Beach. The areas largest lagoon style pool and amenities at Shores of Panama make this resort very popular vacation destination and an excellent investment property. The Shores of Panama Investor Units are currently accepting Letter of Intents to reserve the units and purchase once they are available to be sold. For more information, please contact Craig Baranowski 850-259-1788 or email us @ info@teambaranowski.com. 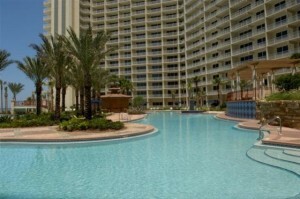 What units are for sale at Shores of Panama? The investor at Shores at Panama is making some great investments into the condo project that will have some very positive changes. First they are investing in some maintenance and cosmetic repairs at the Shores of Panama to ensure that the condo project continues to be an A Rated condo. Additionally, many aspects of the HOA operations, commercial operations and amenities at Shores of Panama will be optimized and streamlined for the benefit of future and existing home owners as well as guests.